Click here to view my lecture at the 2016 Creativity Summit at the Columbus Museum of Art. 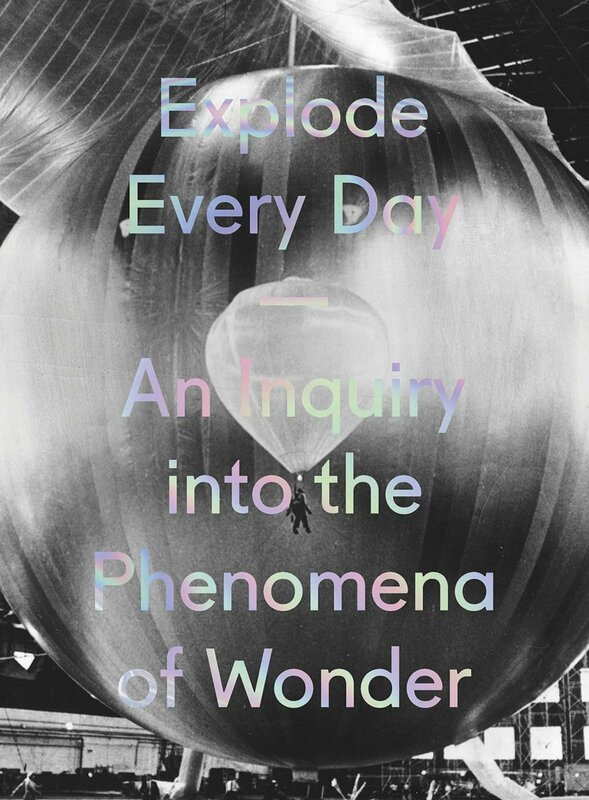 Click here to purchase the catalogue for the exhibition Explode Everyday: An Inquiry into the Phenomena of Wonder. Included is my essay and Lawrence Weschler interviewed by Denise Markonish and Sean Foley.